What an awesome day! 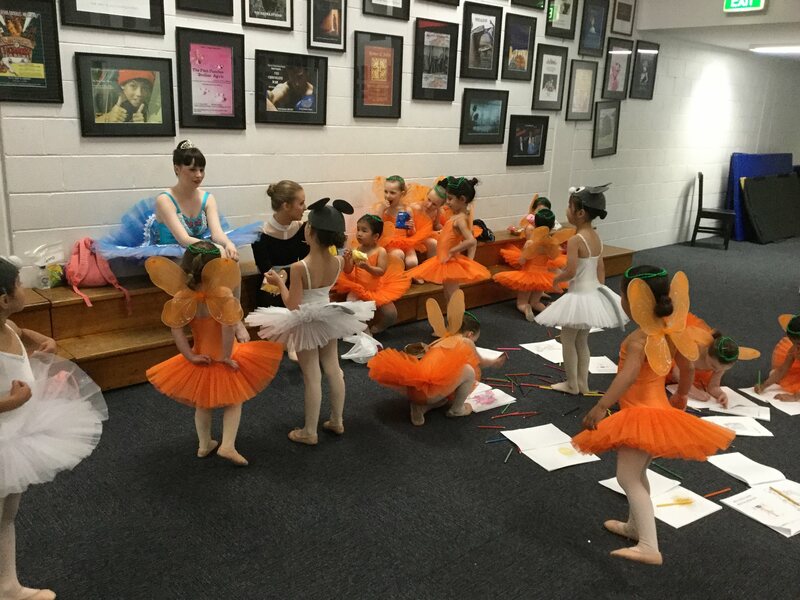 All of our Red Shoes students put on a fabulous display for their families and friends at the two Studio Showcase performances on Saturday. Congratulations and well done everyone! Angelina Ballerina Day - Another Stupendous Visit to Red Shoes! Once again Angelina Ballerina, the world-famous dancing mouse, came and visited our studio as a special treat for our students and guests. 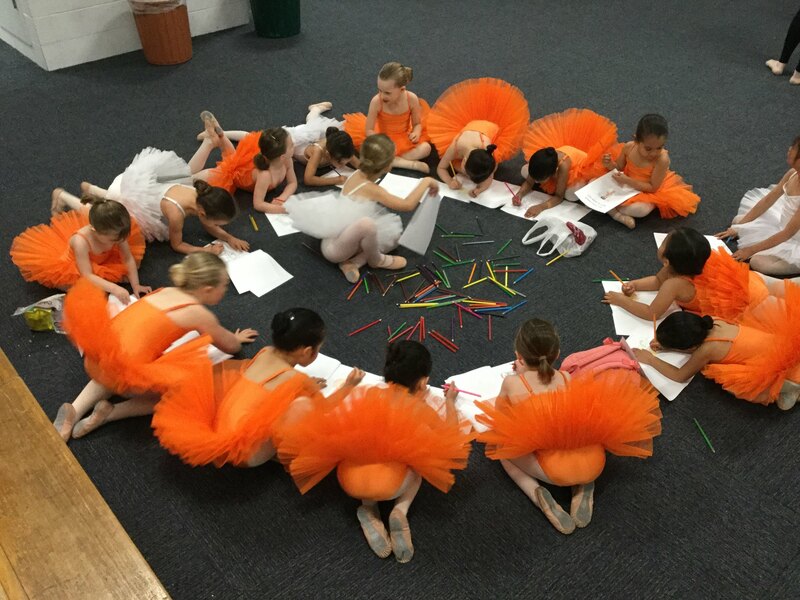 Thanks everyone for coming and making Angelina Ballerina Day at Red Shoes Dance such stupendous fun! Recital 2017 - Cinderella Rocks the House! 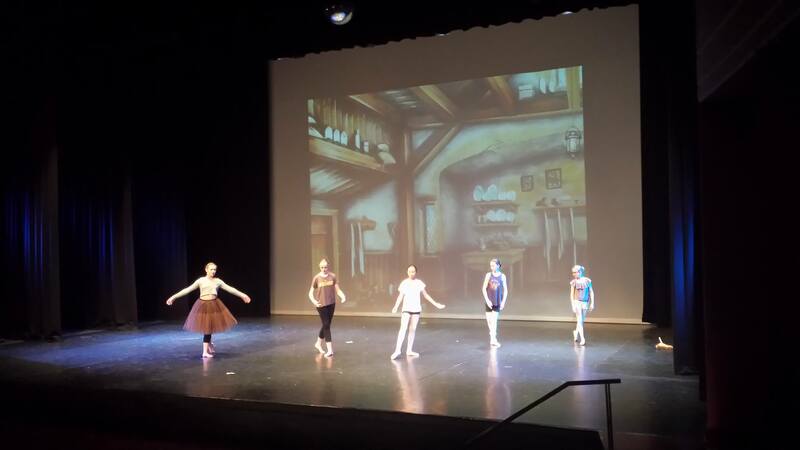 What a fantastic time we had performing "Cinderella" for our family and friends at the Red Shoes Recital yesterday! Here are a few behind the scenes pics from a truly unforgettable day. 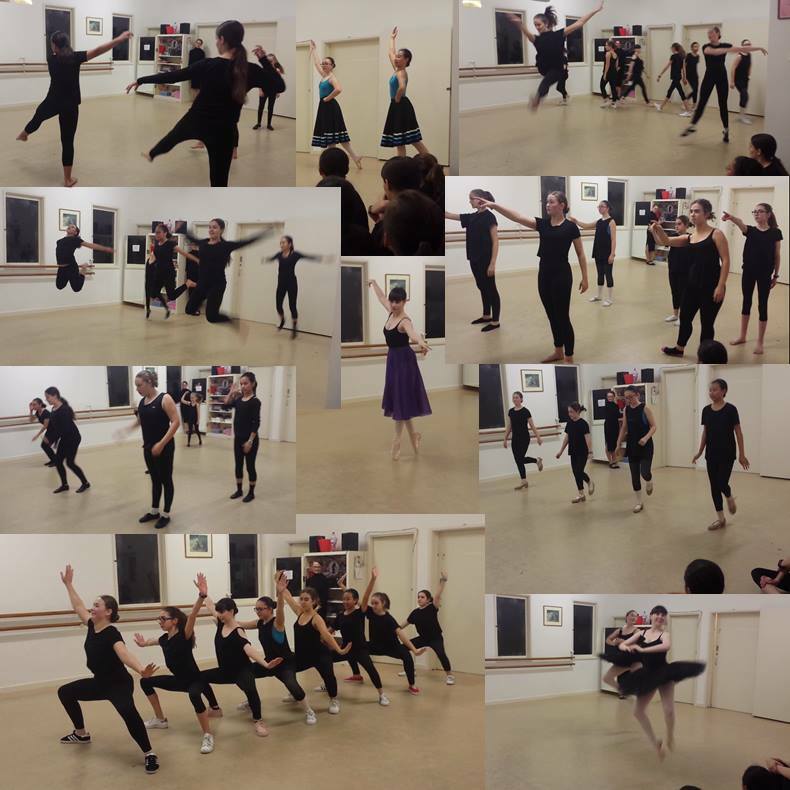 Mid-Year Studio Showcase Performance Hits the Heights! 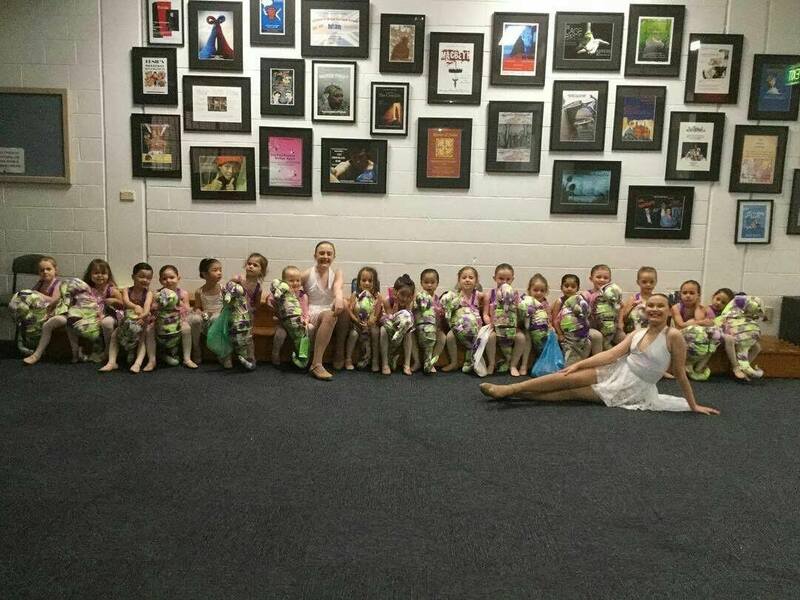 Our Studio Showcase performance for family and friends last Saturday was absolutely awesome! Thanks everyone for your fabulous contributions! 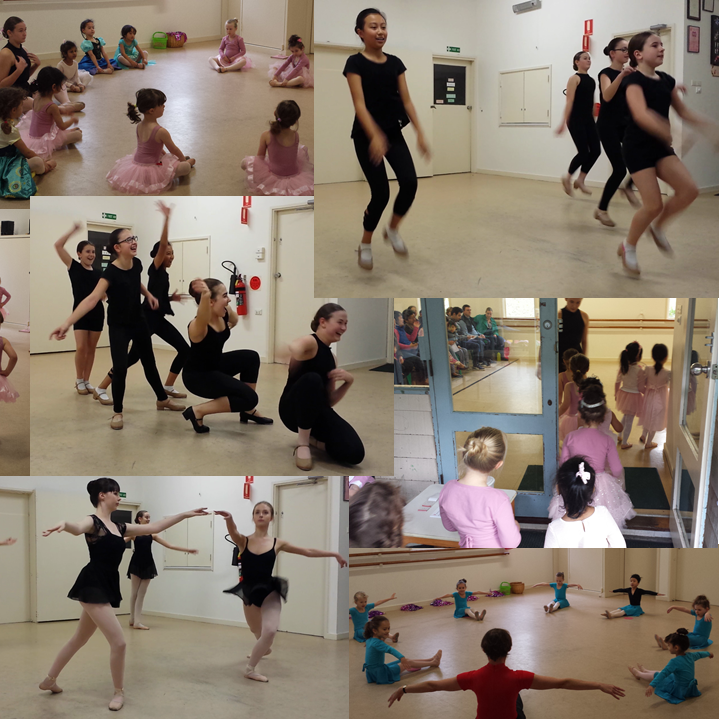 Angelina Ballerina Day 2017 - Stupendous Visit to Red Shoes Studio! What a stupendous time! 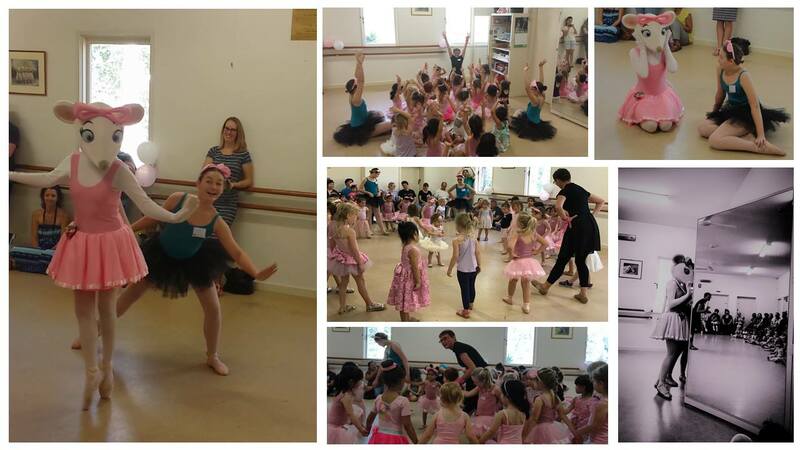 Angelina Ballerina Day at our studio last Sunday was so much fun! Thanks everyone for coming. 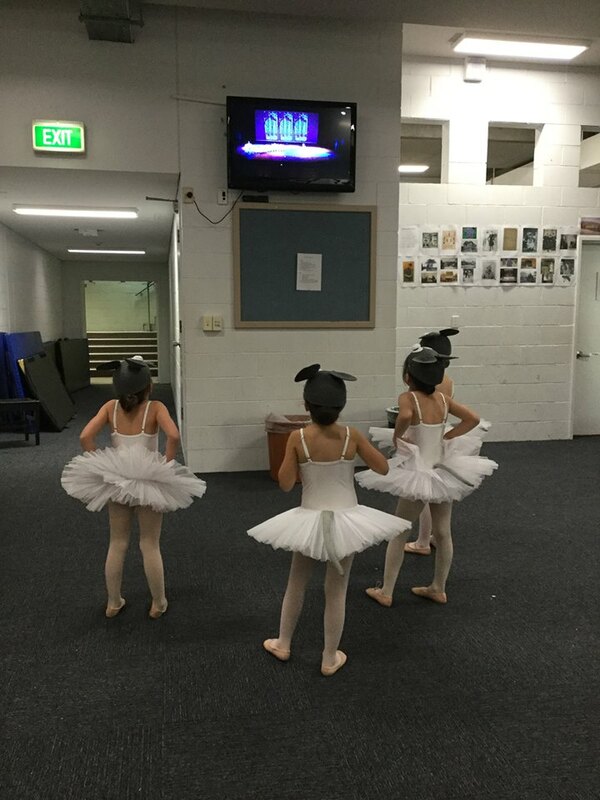 A little behind the scenes shot of our Angelina Ballerina Academy Pre-Schoolers at the 2016 End of Year Recital. Beautiful performance girls! 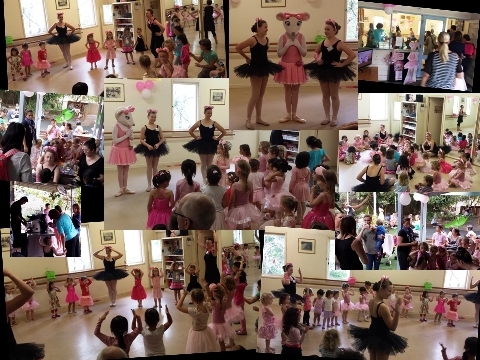 Awesome Angelina Ballerina Day 2016! 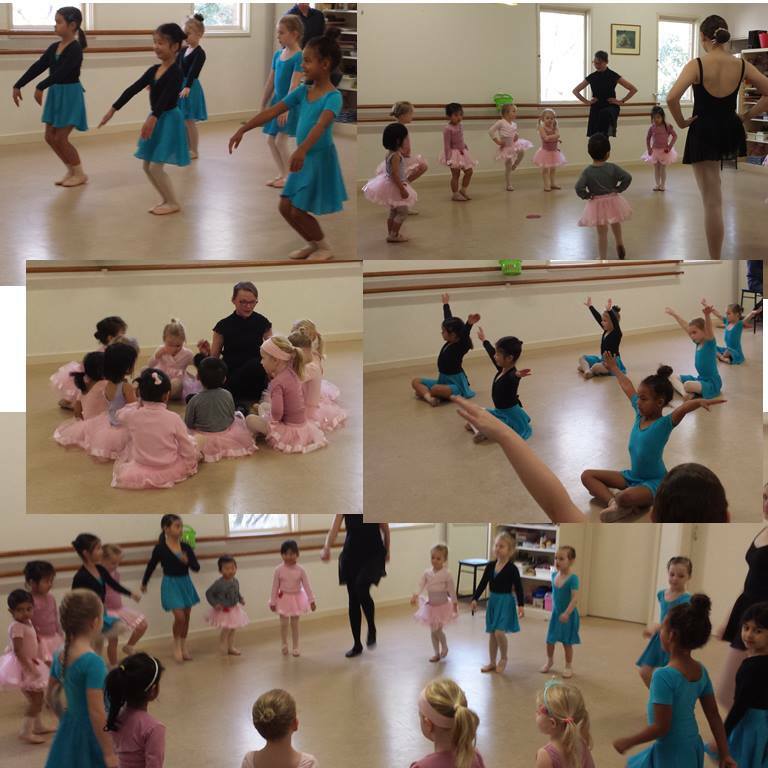 What incredible fun everyone had when the one and only stupendous dancing mouse Angelina Ballerina came to visit Red Shoes Dance last Sunday! Thanks to all who came to dance and play on this special day. Hope to see you all again soon! 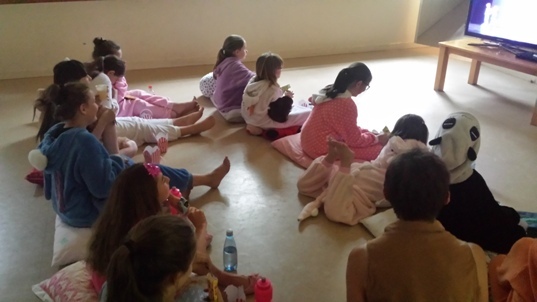 Popcorn & Pyjamas Screening Success! 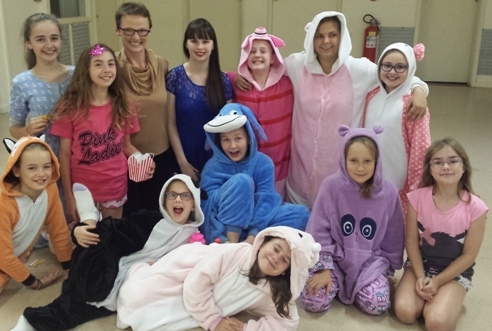 Everyone had such fun at our recent "Popcorn & Pyjamas" video screening evening! 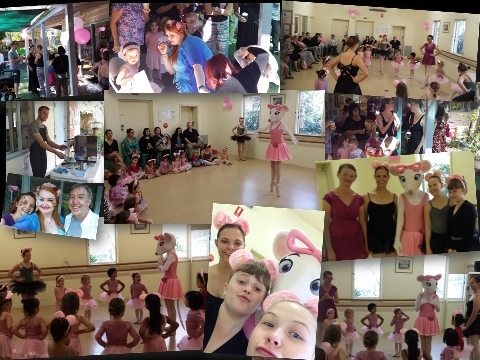 Awesome Angelina Ballerina Open Day! 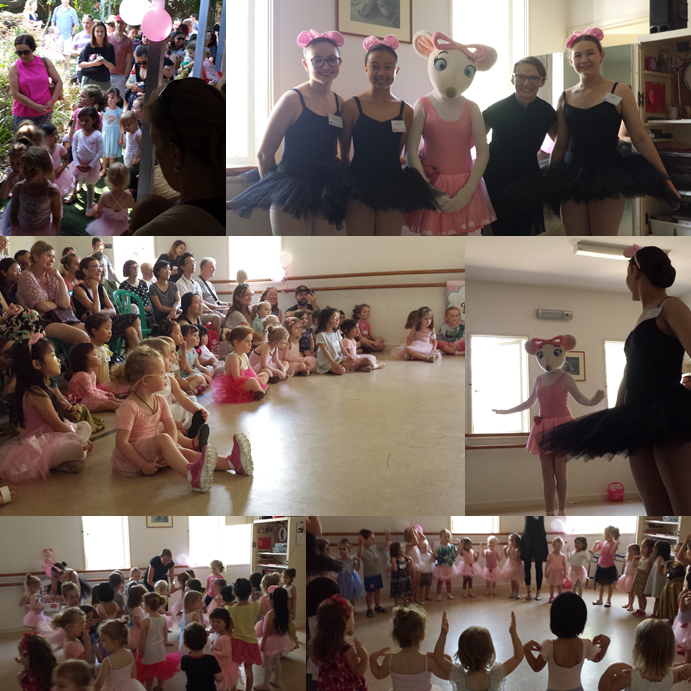 Absolutely awesome Angelina Ballerina Open Day event on Saturday! Thanks to everyone who came and shared in the fun! The ballet dancer developed gradually from the days when kings and queens loved to dance. The court spectacles (these were the earliest ballets) consisted of dancing,singing and long poetic speeches. There were no plots to these entertainments merely a long series of charades. They began in Italy, but soon spread to France where Catherine de Medici (Queen) put them on a firm artistic footing. 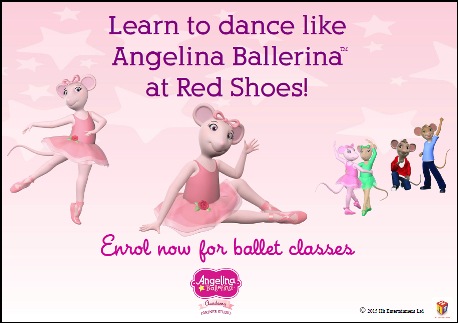 Enrolments are now open for all 2015 classes - including our exciting Angelina Ballerina Academy classes for pre-schoolers. Head to our online enrolment page now to secure a place in the class of your choice! Our new revamped website is up and running ... and we must say, looking good! "Like us" to stay up-to-date with the latest from Red Shoes plus enjoy some cool content and dance-related links coming direct to your FB news feed!